The Dirty Duathlon is back! 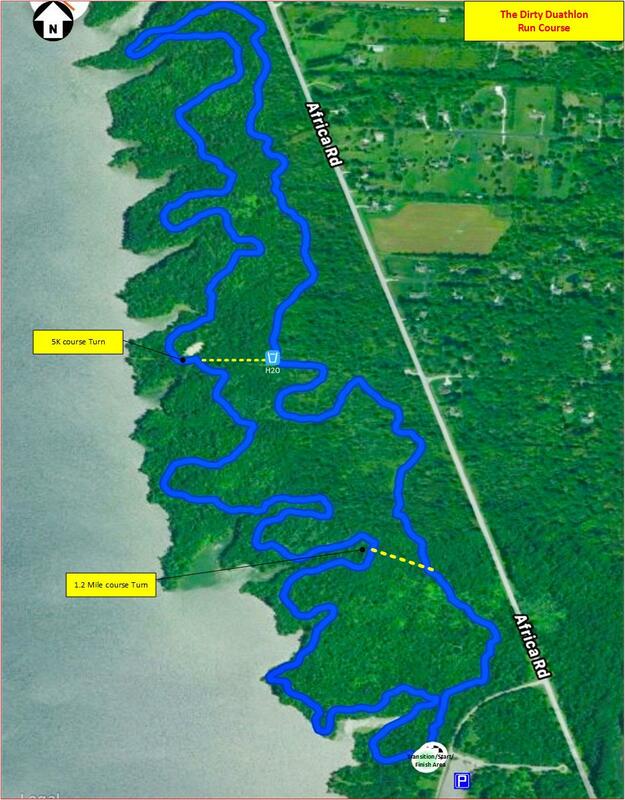 The Dirty Duathlon is a cool trail run + road bike + trail run event that place at the scenic Alum Creek Reservoir in Delaware County. 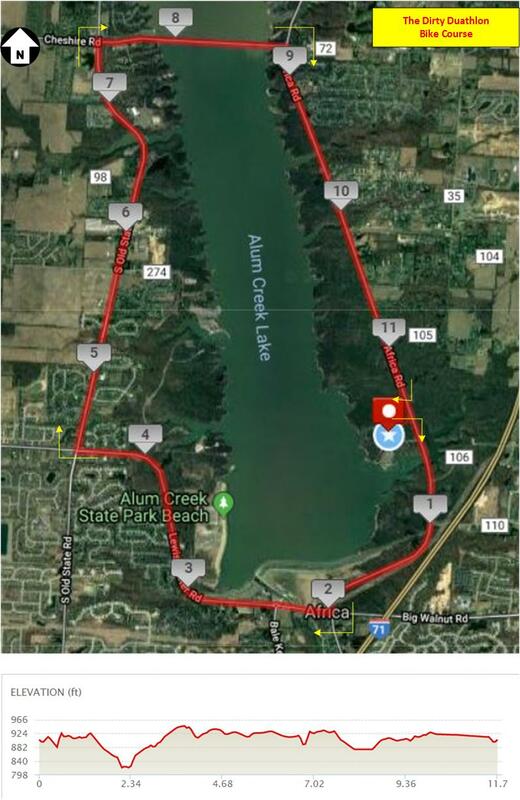 Note: Bike course is a road course around the Alum Creek Reservoir. All types of bikes permitted except recumbent bikes and tandems. IMPORTANT: We ask all participants to please bring new and unopened personal products (i.e, toothpaste, deodorant, shampoo, etc) or baby food & products (i.e, diapers) for donation to the Lutheran Social Services Delaware County Food Pantry. We will collect the items at the event and deliver to LSS on behalf of the Dirty Duathlon participants. Note: Reference age-up rules for all age division participants. Your age division and event start wave is based on your age as of December 31 of that year. For example, if you are 39 on the day of the race but will be 40 by December 31st, your age divsion is 40-49. Failure to participate and start in the correct wave will cause your time to be inaccurate and impact division results. The top 3 overall by gender in each distance will receive a commemorative award. The top gender finisher in each division by distance will receive a commemorative award. Top relay team for each distance will receive a commemorative award. Winners must be present. No awards will be mailed. Download the Greenswell Events app from your Apple or Android Store for all your event, course, and other important details at your fingertips. 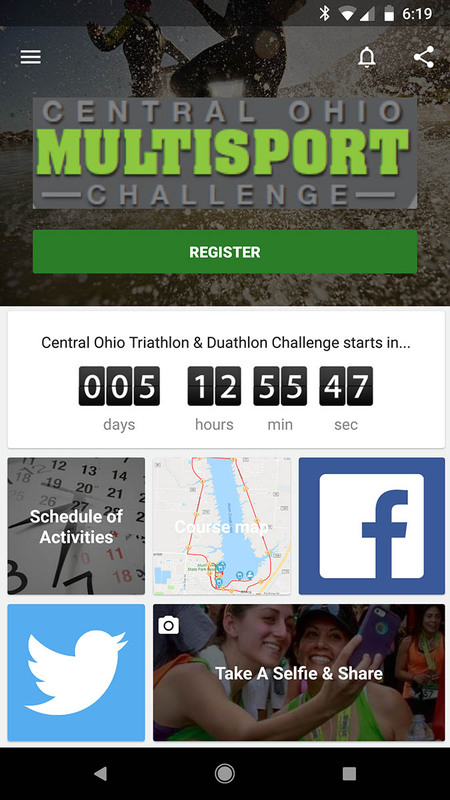 Additionally, finish your duathlon and results are pushed directly to the app for you to see your splits and overall finish! Download today! 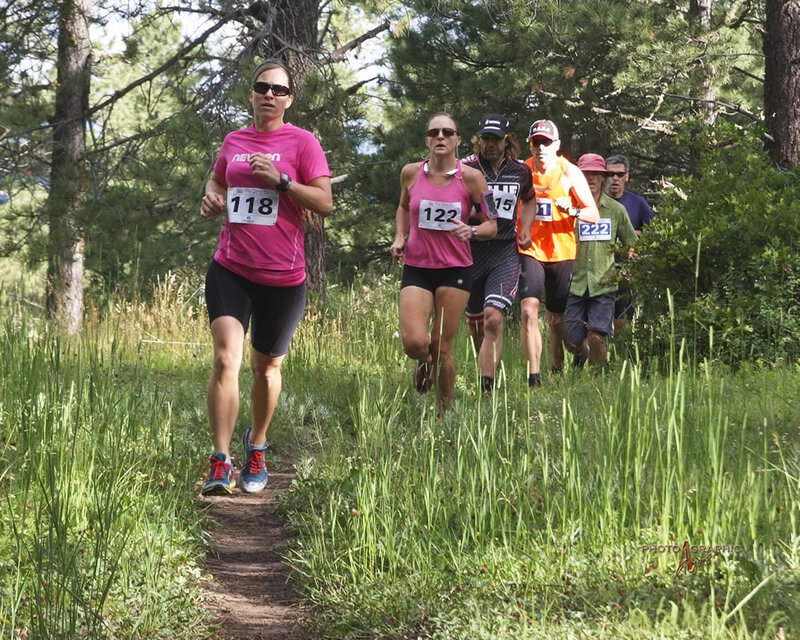 Participants must wear assigned bib number on the front of your shirt or shorts at all times Your number must be visible to checkpoint recorders at all times. The timing tag is attached to your ankle so failure to wear your assigned bib and device will result in your event not being scored. Bike Helmets are mandatory for the biking portion. No exceptions. If Bike Helmet and bike numbers have been assigned, they must be secured to equipment. Once the transition closes you will be required to display assigned race number to enter and exit the transition or remove any equipment. 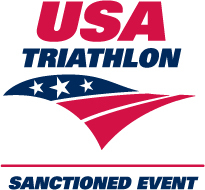 Non-participants are not permitted in the transition area for any reason. Transition closes promptly at stated time. No entrance into transition will be permitted after stated time. Once the event begins, vehicles will not be permitted to leave the park until the last participant has entered the bike course and exited the park. There are no refunds if the event is cancelled, postponed, rescheduled, or latered, due to events outside our control (weather, water conditions, road construction, police directive, etc). There are no refunds for job transfers, relocation, job travel, or medical condition or injury. Any refund request will be referred to this policy. The transferee be required to pay the current event entry fee less credit for transferor’s entry fee paid. Additionally, all transfers are subject to an additional administrative fee of $10, plus any applicable online registration service fees. You are permitted to transfer up or down in distance (example: move from The Dirtiest to The Dirty distance) through May 15. Any distance transfers are subject to an additional administrative fee of $5.00, plus any applicable online registration service fees. There are no injury deferrals for this event. You are able to Transfer your entry or transfer "down" in distance per the guidelines listed above. There are no refunds. From the Cleveland to host venue - Take Route 71 South Columbus to SR 36/37. Turn RIGHT toward Delaware. Take 36/37 toward Delaware. Take SR 36/37 about 1 mile to Africa Rd. Take Africa Rd approximately 5 miles to the Alum Creek Boat Ramp - Galena. Turn RIGHT into park. From Toledo to host venue - Take SR 23 South to Lewis Center Rd - Turn LEFT and take Lewis Center Rd about 5 miles to Africa Rd. Turn LEFT and take Africa Rd approximately 2 miles to Alum Creek Boat Ramp - Galena. Turn Left into park. From Columbus to host venue - Take Route 71 North to I-270 West. Take I-270 West to SR 23 North. Take SR 23 North approximately 7 miles to Lewis Center Rd. Turn RIGHT. Take Lewis Center Rd approximately 5 miles to Africa Rd. Turn LEFT. Take Africa Rd approximately 2 miles to Alum Creek Boat Ramp - Galena. Turn Left into park.